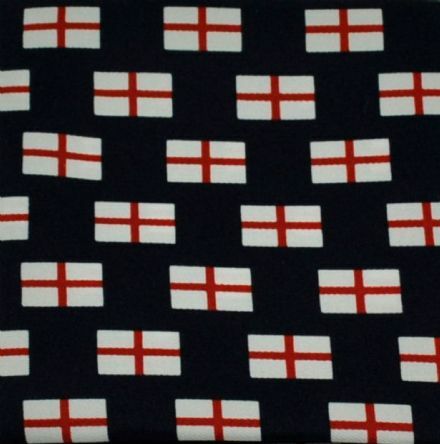 Polyester England tie with Cross of St George flag design. Matching pocket square / handkerchief also available in same design. Silk England tie with St George Cross design. 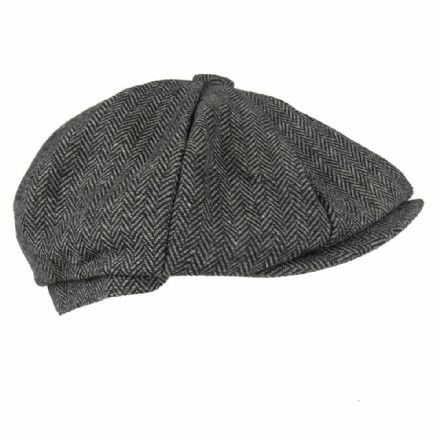 Great patriotic England gift. 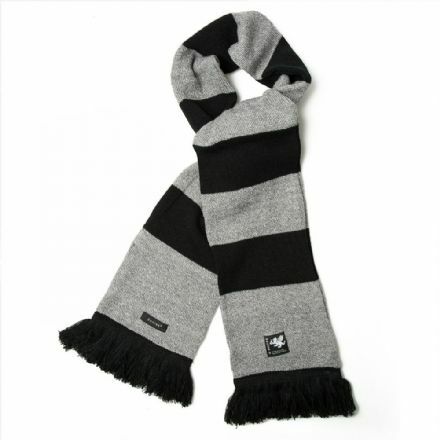 Ideal for St George's Day, cricket, rugby or just flying the flag! Stamped copper and hard enamel England cufflinks, with Cross of St. George design. Great England gift. 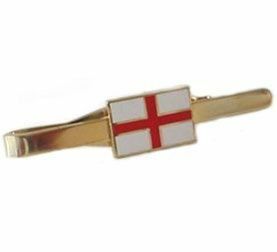 England cufflinks with Cross of St. George design in presentation box. Finished with silver/white Rhodium plating. 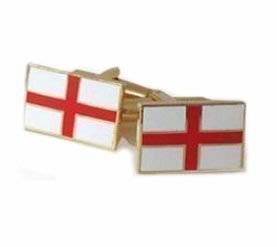 England cufflinks, with Cross of St. George shield design in presentation box. Finished with silver/white Rhodium plating. 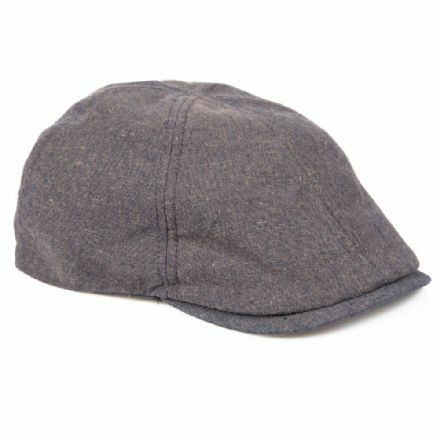 Senlak traditional English herringbone weave cap in charcoal grey. Woven "Senlak Rebel English Apparel" and White Dragon branding to the back of the cap. 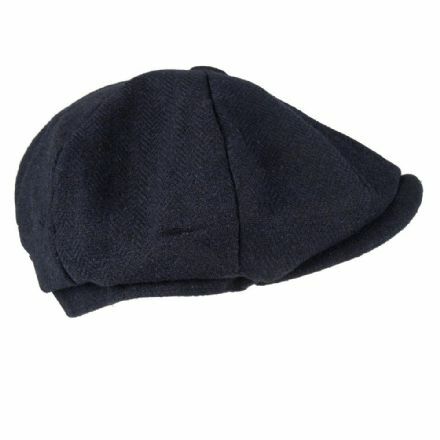 Senlak traditional English herringbone weave cap in navy. 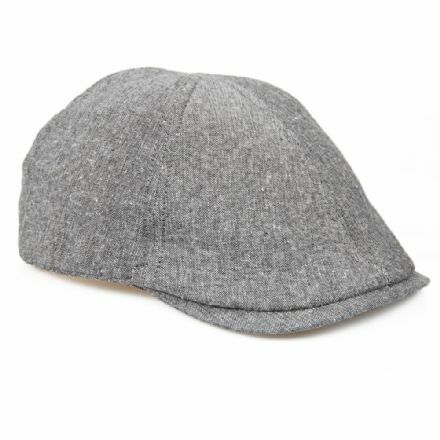 Woven "Senlak Rebel English Apparel" and White Dragon branding to the back of the cap. 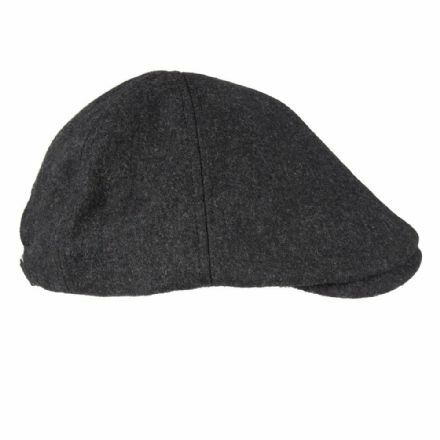 Senlak traditional woolen cap in charcoal. 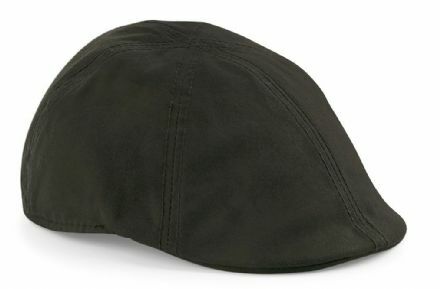 Woven "Senlak Rebel English Apparel" and White Dragon branding to the back of the cap. 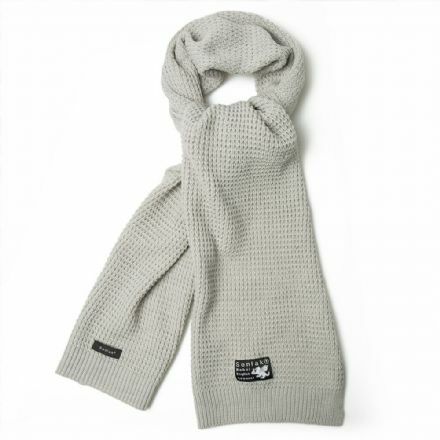 Smoke knitted scarf with White Dragon and Senlak branding. The Senlak White Dragon logo is inspired by The White Dragon of the Anglo-Saxons. 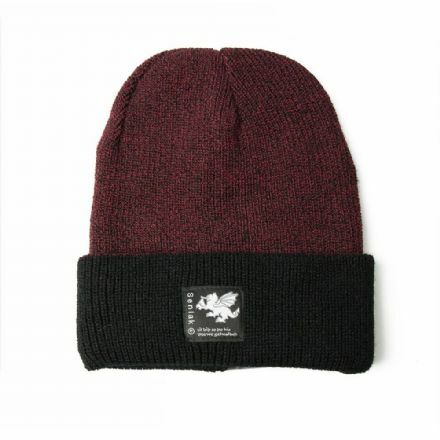 Men's classic two tone knitted beanie hat in antique burgundy and black contrast with White Dragon and Senlak branding to front. 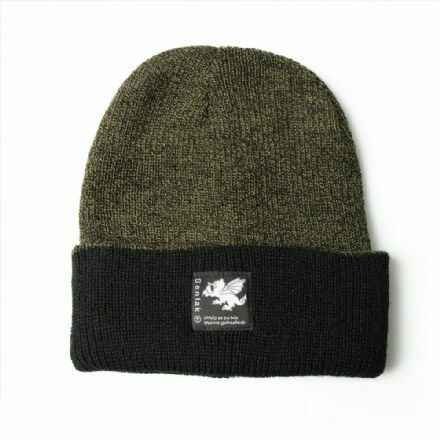 Double layer two tone knitted beanie hat in antique green and black contrast with White Dragon and Senlak branding to front. 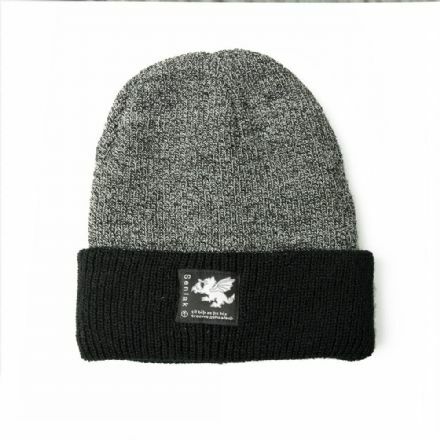 Double layer two tone knitted beanie hat in antique grey and black contrast with White Dragon and Senlak branding to front. 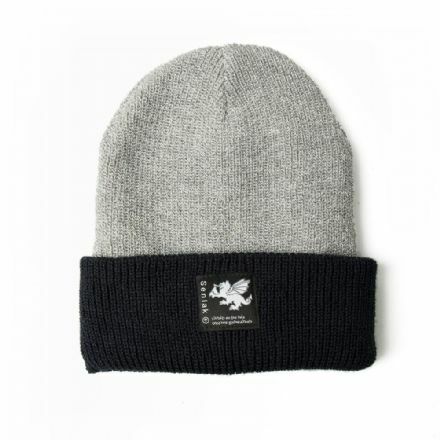 Double layer two tone knitted beanie hat in light heather grey and navy contrast with White Dragon and Senlak branding to front. 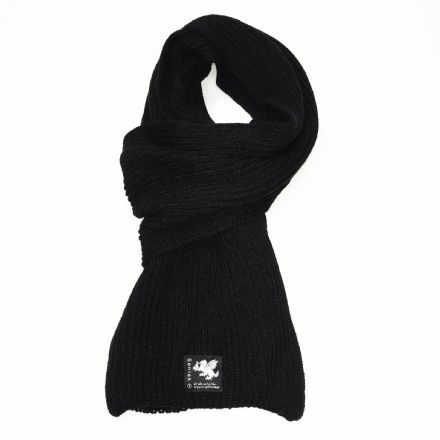 Black knitted scarf with White Dragon and Senlak branding. The Senlak White Dragon logo is inspired by The White Dragon of the Anglo-Saxons. 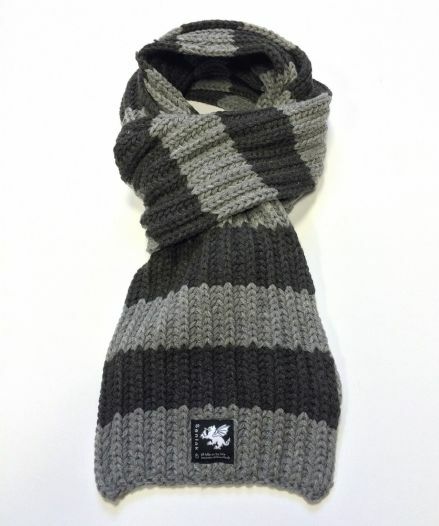 Black and heather grey knitted scarf with White Dragon and Senlak branding. 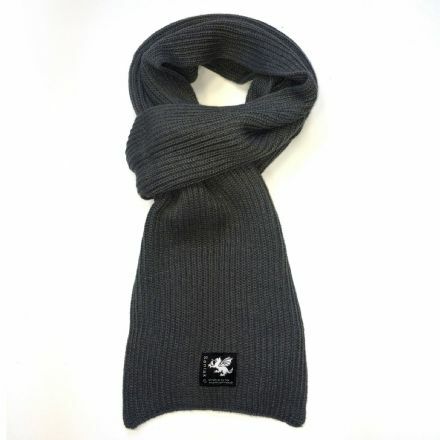 Double layer soft touch acrylic knitted scarf with tassel trim. 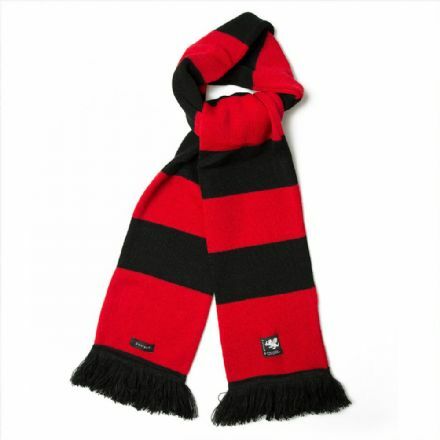 Black and red striped knitted scarf with White Dragon and Senlak branding. 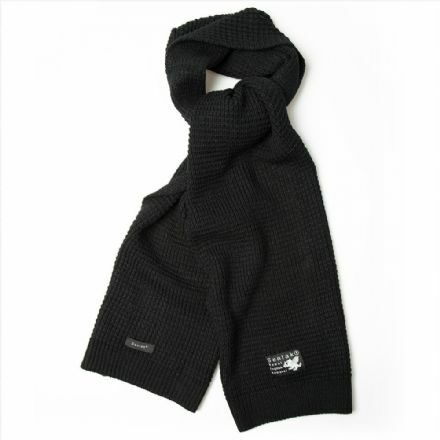 Double layer knitted soft touch acrylic scarf with tassel trim. 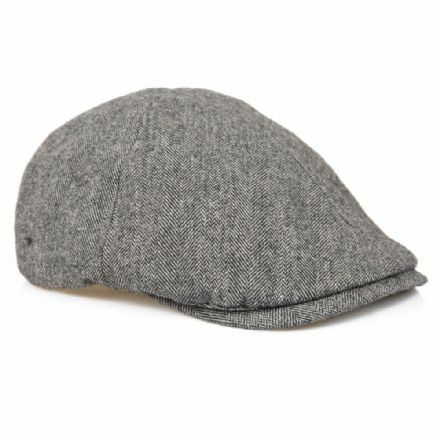 Senlak traditional English Flat Cap in charcoal marl wool. Woven "Senlak Rebel English Apparel" and White Dragon branding to the back of the cap. 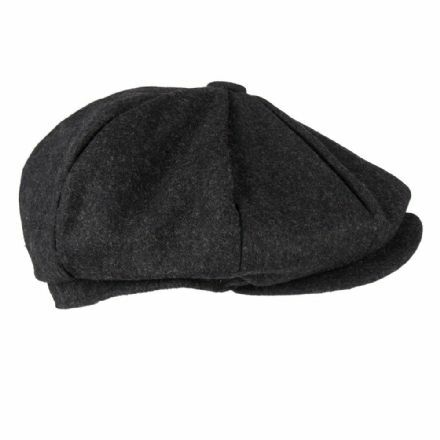 Senlak Waxed Flat Cap from our premier patriotwear range in dark olive water resistant fabric with quilted cotton lining. Stamped copper and hard enamel tie slide, with Cross of St. George. Stamped copper, hard enamel cufflinks with White Dragon flag of the English logo. The White Dragon is a symbol of our ancient roots.. Stamped copper and hard enamel tie slide with White Dragon of the English branding. The White Dragon is the oldest known emblem of the English.